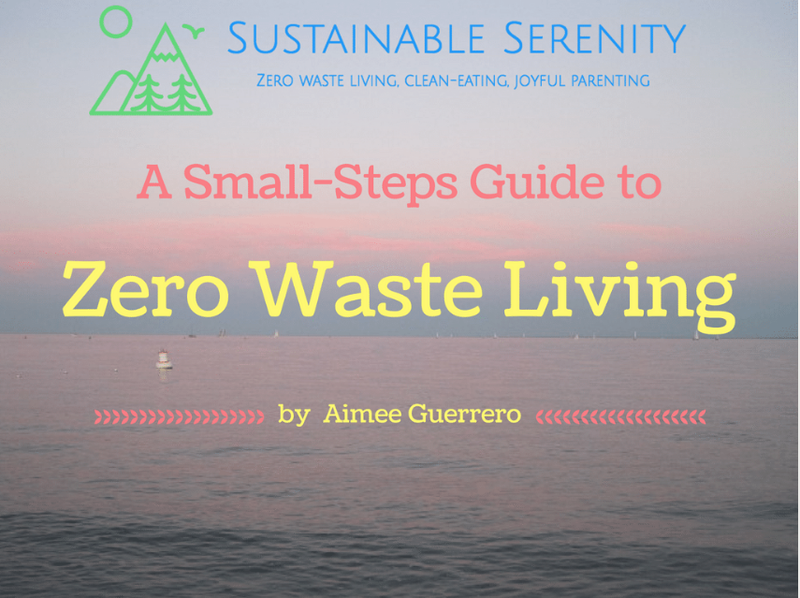 During week 2 of The UN Climate Conference in Paris, I chose to write about 7 Frugal and Sustainable ways to reduce waste to coincide with the last 7 full days of the conference: How to Build Habits of Recycling, Benefits of a reusable mug, How to Create a Zero Waste Closet, Zero Waste Lunch Box, Zero Waste Kitchen, Zero Waste Bathroom, and Incentives for Using Alternatives to Plastic Shopping Bags . An Item Even Better Than Paper Towels! 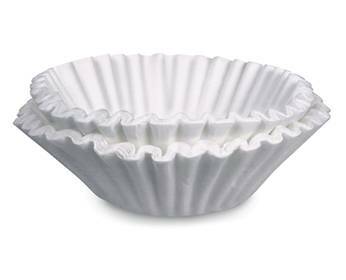 A list of great things to do with coffee filters to go along with the post I wrote a long time ago on the joys of coffee filters. COFFEE FILTERS Better than paper towels.